The Colorado Supreme Court announced Monday that it granted the petition for writ of certiorari (request to review an appeal) on the constitutionality of the Douglas County School Choice program. The court’s long-expected decision to grant the review comes just over one year after an appellate court ruling that upheld the constitutionality of the Douglas County “Choice Scholarship Program” (Colorado Court of Appeals Nos. 11CA1856 & 11CA1857, “Taxpayers for Public Education v. Douglas County Board of Education”) that had reversed a lower court ruling that had blocked implementation of the program in August 2011. Opponents of the school choice program (including the ACLU, Americans United for the Separation of Church and State, and a variety of front groups and individuals affiliated with local, state, and national teacher’s union and other special-interest groups) have argued that the school choice voucher program violated the state school finance act and provisions of the Colorado Constitution prohibiting “aid to or support of religion and religious organizations” with taxpayer funds. However, the appellate court resoundingly rejected those arguments, relying not only on the clear language of the Colorado Constitution, but also upon relevant Supreme Court of the United States precedent in a similar case (Zelman v. Simmons-Harris, 2002). The Colorado Supreme Court’s decision to review the Court of Appeals decision in favor of DCSD “does not mean that the court disagrees with the Court of Appeals ruling,” Richardson said. “It simply means that the court recognizes the importance of the case for our state and our country,” Richardson said. Plaintiffs have until April 28th to file opening briefs in the appeal; respondents then have a month to file a response, after which plaintiffs have another month to reply. 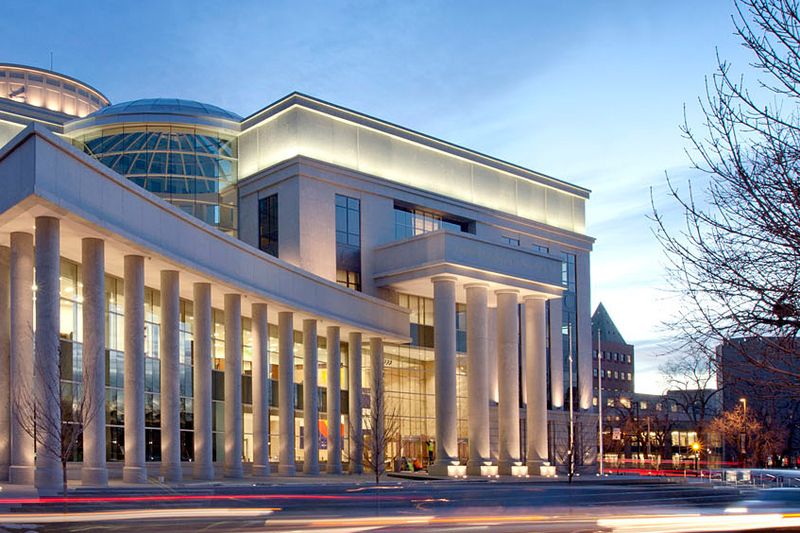 Once all briefs and responses have been filed, the Colorado Supreme Court will set a date to hear oral arguments by both sides (so, it will be late Summer at the earliest, more likely early-to-mid Fall, before the case is presented to the court) and a ruling is unlikely to be issued until several weeks, even months, after that. Based on the body of evidence presented in the trial court and appellate court arguments, the comprehensiveness and clarity of the analysis of constitutional and statutory issues in the appellate court ruling, and guiding Supreme Court precedent (Zelman) in a similar case, the new & improved (minus Mullarkey, Martinez, and Bender) Colorado Supreme Court is unlikely to reverse the substance of the Colorado Court of Appeals ruling (some technical issues, such as standing to bring the lawsuit, are subject to review as well). Unfortunately, the implementation of a highly popular (and innovative) program to extend school choice in the 3rd-largest school district in the state, establishing a precedent for expanded educational opportunity for children across Colorado and nationwide, will have been delayed for several years, and at a significant cost (Note: the DCSD Board raised funds for the legal defense of the program through private contributions, not by using taxpayer money – learn more at Great Choice Douglas County). NOT in the hands of the courts.